A client came in with ongoing lower back pain. After having a chat and doing some movement assessment I noticed that the client had bilateral hallux valgus, which is effetely bunions (where big toes face towards the second toe). Just to note though the hallux valgus wasn't at a chronic stage. Recognising this I continued to do my NKT assessment. I found the TVA and Multifidus weak. No wonder they had lower back pain, they didn’t have the motor control in the intrinsic core to create stability. I decided toes if there was a relationship between the hallux valgus and the lower back pain. Using NKT protocols I tested the TVA and Multifidus against the Transverse Head of Adductor Hallucis. The TVA and Multifidus improved in function and connectivity. 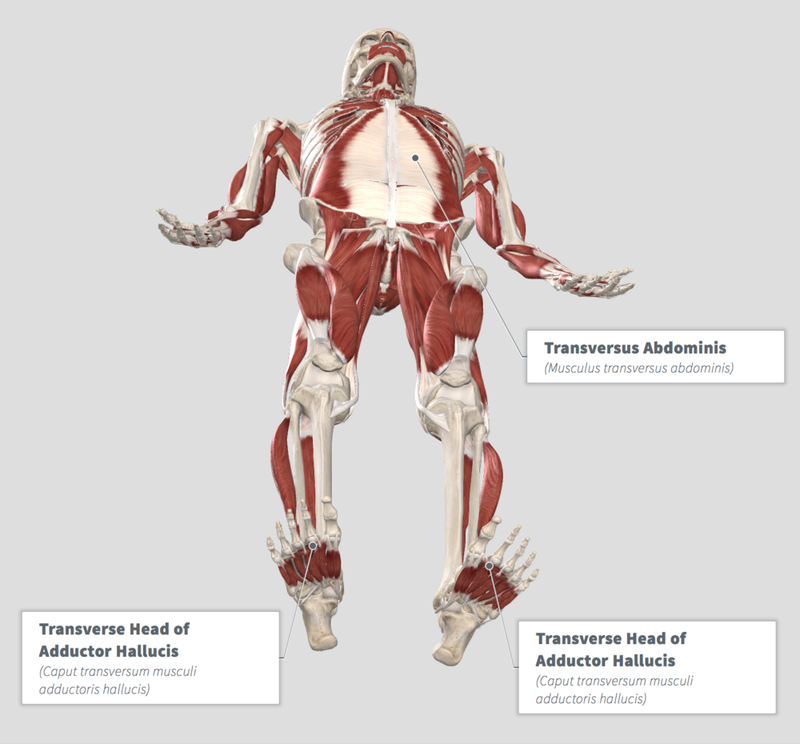 I then released adductor hallucis and distracted the Metatarsophalangeal joint. We then activated the TVA. After the treatment we retested the core and back. All became strong and the pain went from a 8/10 down to a 2/10. The client will need to do some released work on the foot and avoid wearing pointy shoes from now one, but they will make a speedy recovery.